Place nuts in the bowl of a food processor fitted with the blade attachment. With lid on, pulse the peanuts until they become a smooth and shiny butter, about 5 minutes, scraping down the sides of the bowl as necessary. If it seems your peanuts aren’t turning into a paste, slowly add the oil until incorporated and smooth. 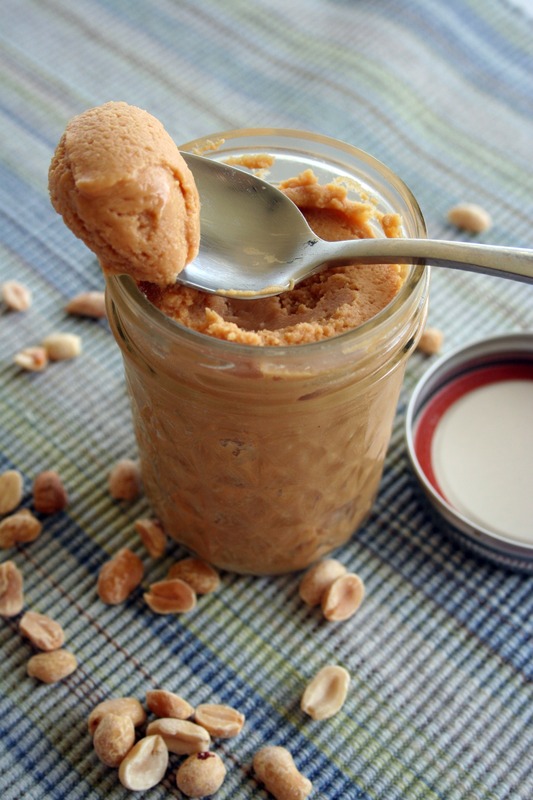 If peanuts turn into a paste easily, omit the oil. Taste, and adjust seasonings to your preference.